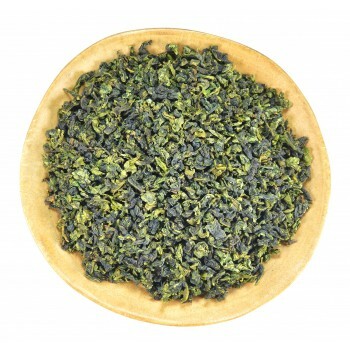 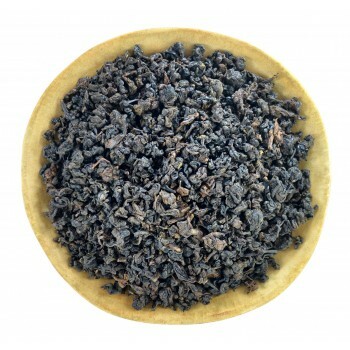 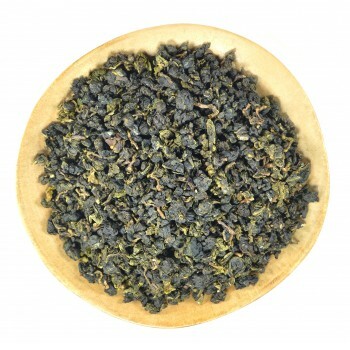 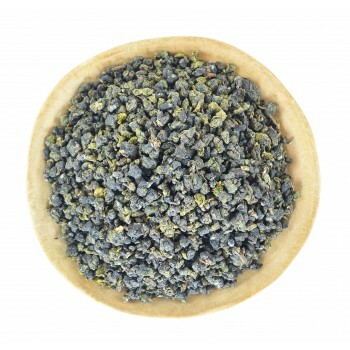 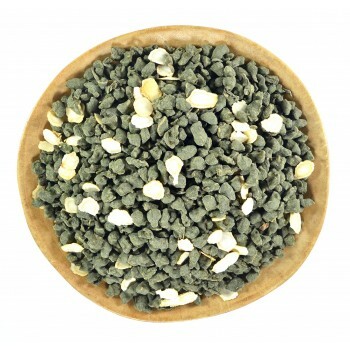 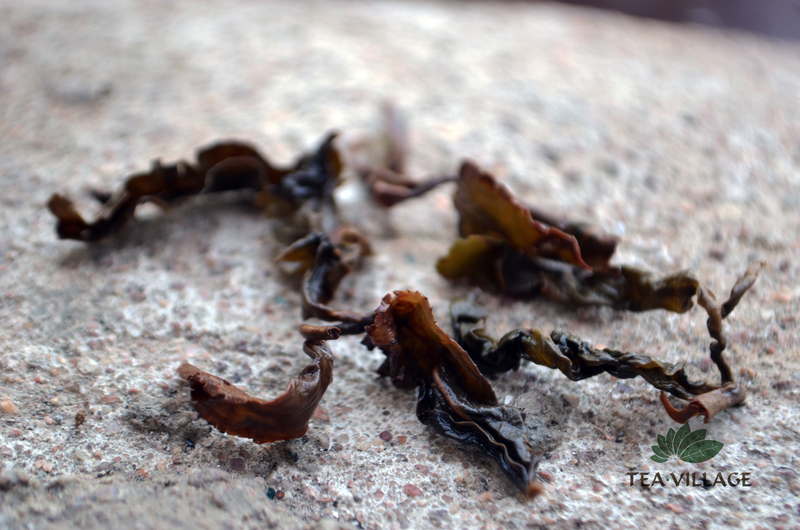 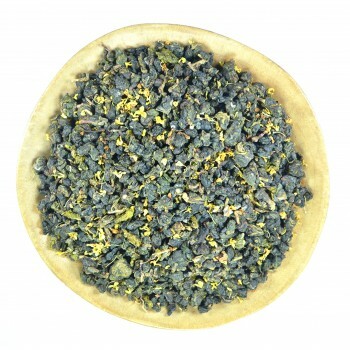 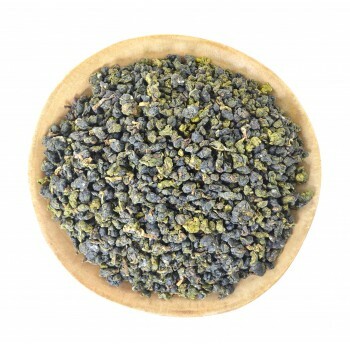 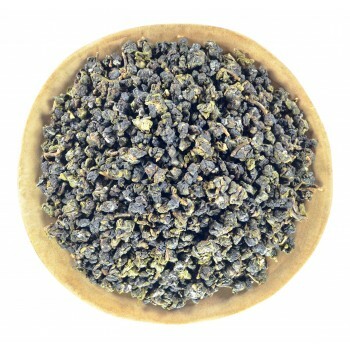 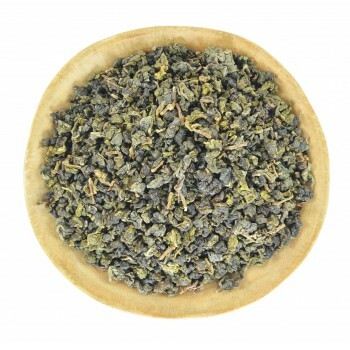 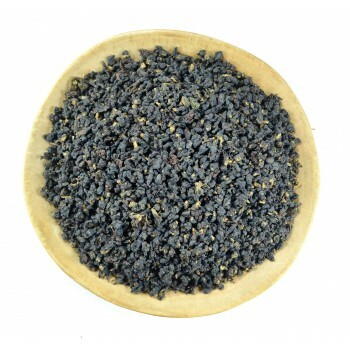 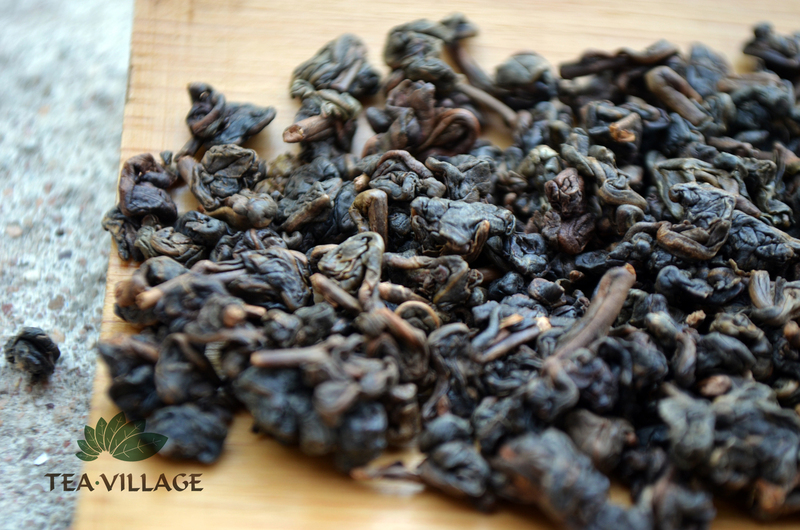 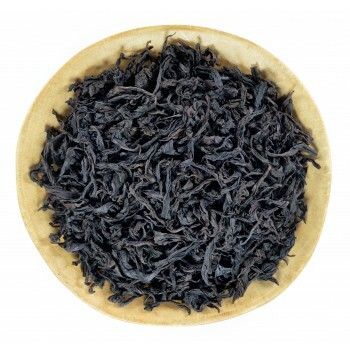 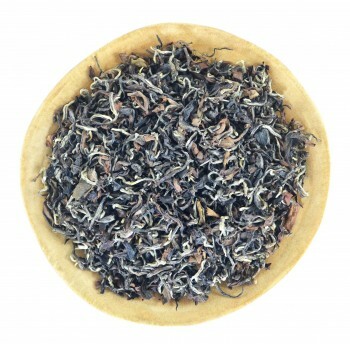 Dong Ding Oolong is a well-known Taiwanese variety imported from Taiwan and cultured in the northern mountains of Thailand in the 90s. 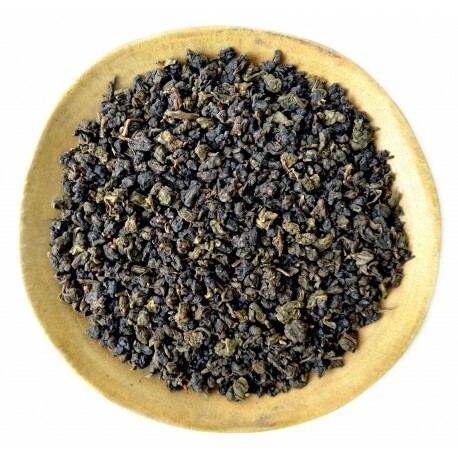 Tea is grown in the highlands in the unique natural conditions. 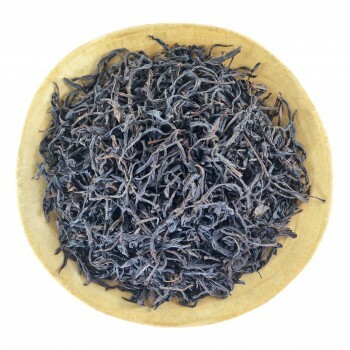 Infusion has a clear light amber color with a yellow tinge, rich fruity taste with a pleasant bitterness and a long sweet aftertaste. 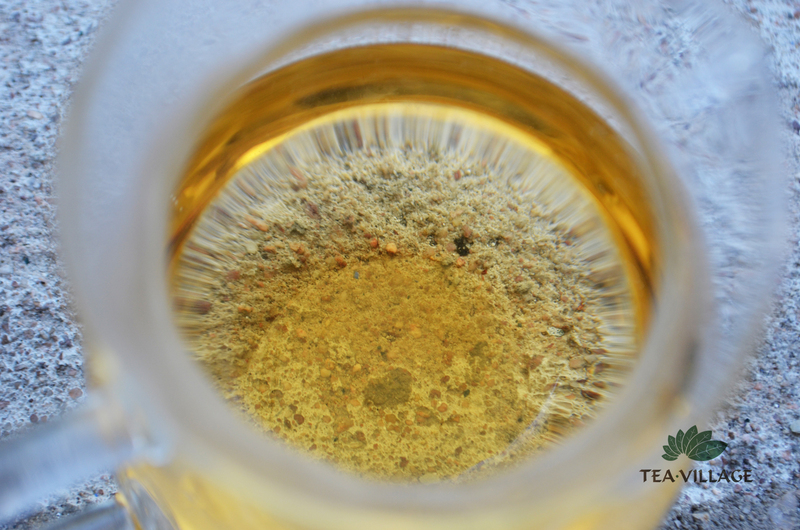 Water temperature: 90-100 degrees Celsius. 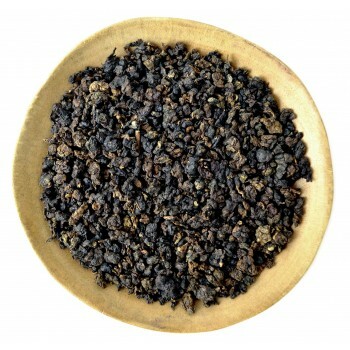 A number of brewings: 5-10.